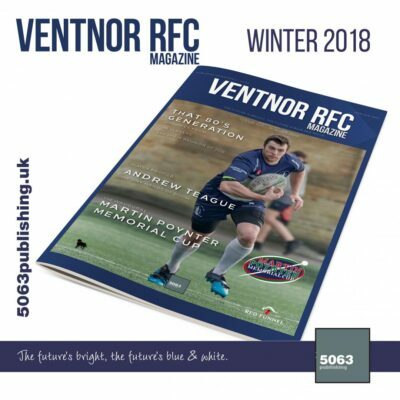 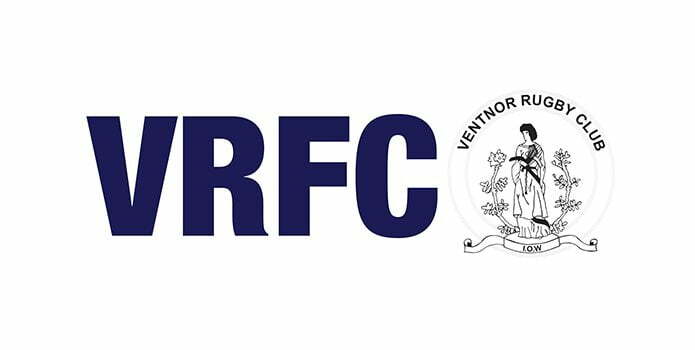 The current Membership Secretary for Ventnor RFC is Tony Flower. 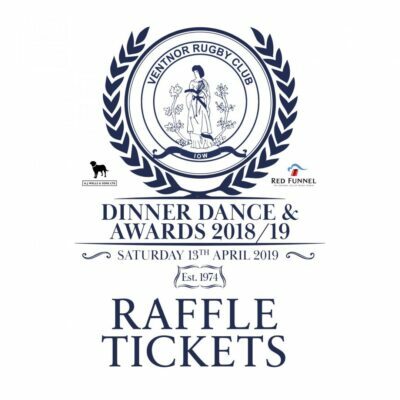 To contact the Membership Secretary please complete and submit the following form. 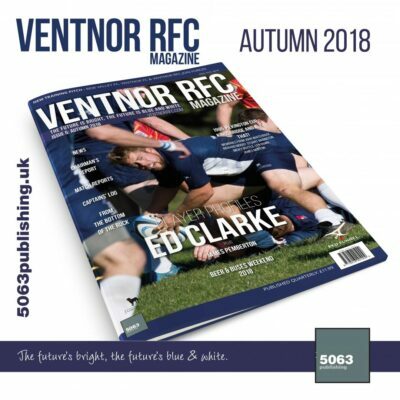 Please appreciate the Membership Secretary is a volunteer for the club and will do their best to get back to you as soon as time permits.